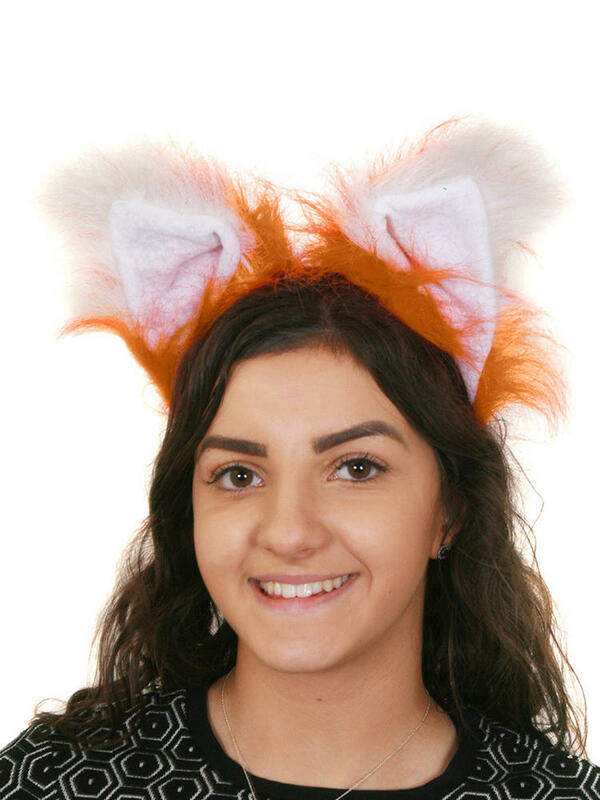 Complete your foxes outfit with this Pair of Fox Ears? 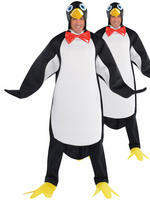 Ideal if you are going to an Animal themed party of dressing up for Book Week / Day! 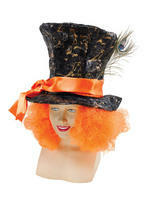 Includes a fluffy orange headband with attached orange furry ears with white tips. 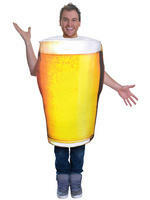 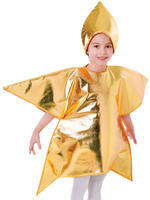 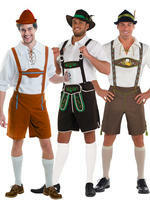 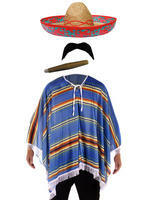 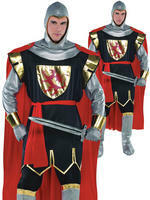 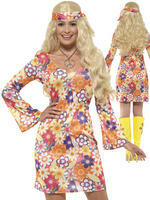 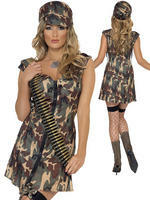 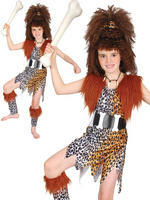 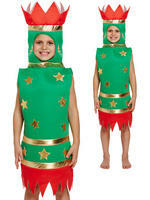 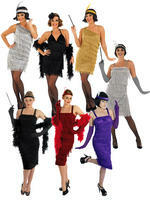 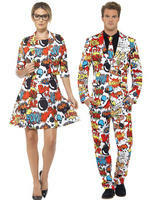 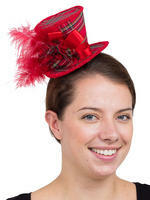 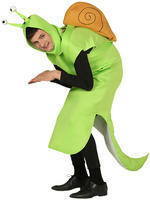 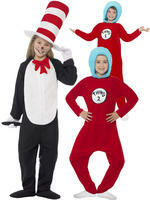 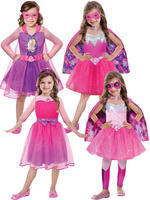 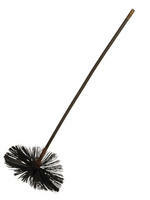 Check out our shop for all our Book Week themed fancy dress costumes and accessories.